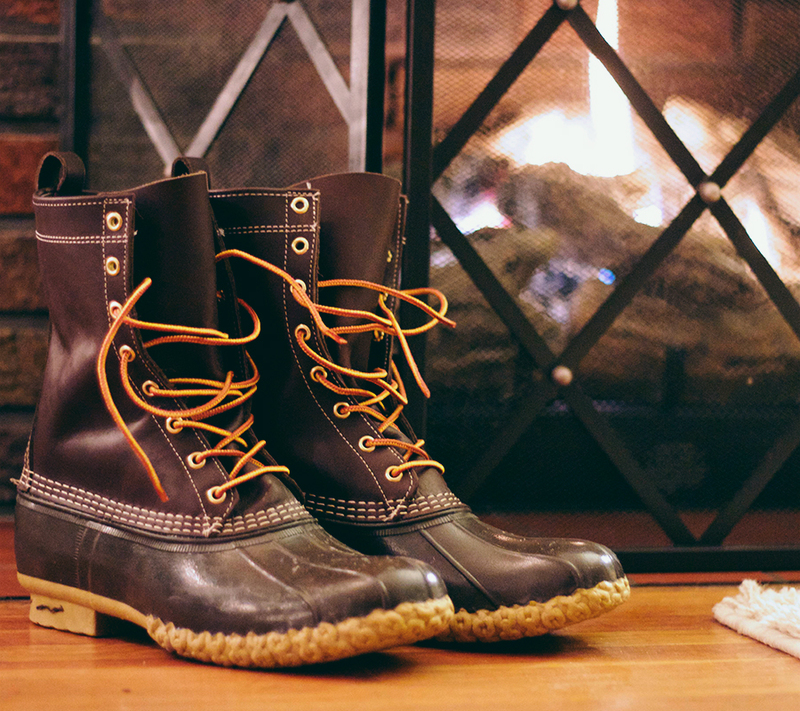 As stated before, the Bean Boots are meant to be worn with thicker, Rag Wool socks, however several people wear them with regular medium thickness socks with no problem. If you’re like me and in between sizes, the best option is to wear very thick socks, or add their shearling insoles. These provide not only additional comfort to the boots, they also allow for wearing regular socks with a great fit and added warmth. Overall this entire ordeal has been going on for about two or three weeks, with ordering and reordering sizes, but L.L Beans customer service and return policy has been exceptional during the entire ordeal. I’m glad I was finally able to figure this whole sizing issue out and hope this post will help anyone else who may be having similar issues. I actually found that not only going down a size helped, but I don’t have a very wide foot. Ordering the narrow allowed me to wear my bean boots with dress socks for work (so i can just change my shoes and not everything else) and it still fits with heavier socks for winter walks and snowshoeing.